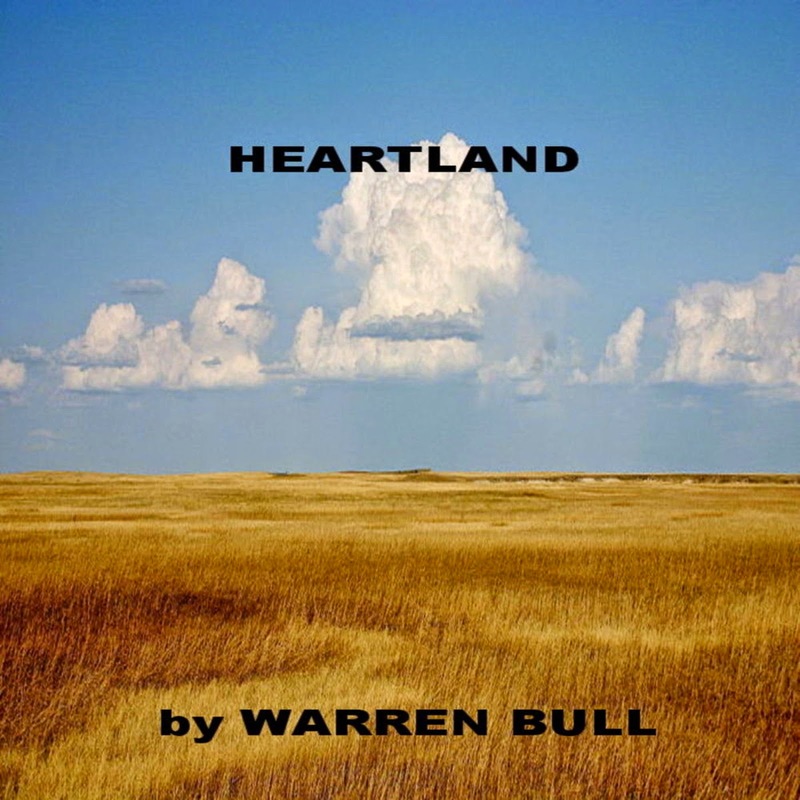 Warren Bull describes himself in five words as Persistent, Kind, Curious, Reliable and Funny. 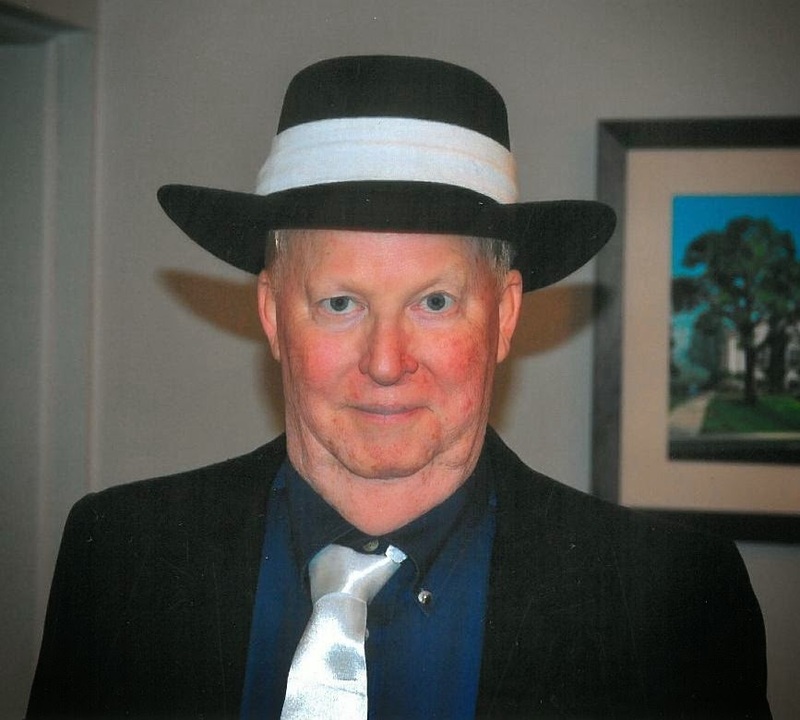 He describes his writing as Varied, Personal, Character-Driven, Surprising and Therapeutic. We'll learn more about that therapeutic in his answers, which follow below. I would invite Abraham Lincoln because I am fascinated with him, Leonardo Da Vinci because I admire his art and intellect and my father because I would love to see him again. We would meet at McCormick & Schmick’s in Kansas City because the food is great and it is quiet enough for conversation. The best writing venue I ever had was in Christchurch, New Zealand because almost nobody knew me, the phone didn’t ring and I could devote hours of uninterrupted time to writing. Also when I stopped writing I was in a wonderful place. A great short story has a story arc and starts at the point in time after which the protagonist’s life will change forever. I am not certain about the “not well-known” part of the question but three writers who I predict will become even more successful as authors than they are at present are Linda Rodriguez, Jenny Milchman and Alex Grecian. All three write vividly with a real sense of place and time as well as characters I come to relate to and care about as a reader. All are professional in their approach to the business of writing. I find that I often write with the idea of giving voice to a character who might be someone not usually noticed. I also write about choices and consequences. I often neglect some of the senses when I write. In self-editing I try to include all of them. For me writing allows the expression of emotion states and experiences that are not encouraged (or legal) in my life. It is therapeutic. Sixteen-year-old TOM ALLEN’s life is imploding. His father has all but vanished from his life. Tom’s stepfather is entirely too interested in Tom’s behavior. Then Tom’s beloved grandmother suffers a stroke, which leaves his mother emotionally distant. His sister is too sophisticated to worry about his concerns. When Tom reads an old family memoir from his grandmother’s cedar chest he become intrigued with his ancestors’ accounts of their struggle to form one unified family from two shattered families. They face man-made and natural dangers while they battle to survive smoldering conflict in “Bleeding Kansas” that will soon erupt into the bloodiest war in American history — the civil war. With the help of family and friends, past and present, Tom gradually comes to terms with the pain and possibilities of his own family. For more information about Warren and his writing check out his website. Warren -- I know both Linda and Jenny and have read their works. Alex Grecian is a new name to me. I'll have to check him out. I loved Warren's "Manhattan" short stories. More, please! Hi, Warren, I love your work. I think I am going to pull out everyone's answer to the short story question and see if I can figure out what a short story really is. I have more. Killer Eulogy and Other Stories is a collection of my dark short stories on Untreed Reads. I enjoy reading your short stories, Warren. One of my favorites is "Dream Job" in the anthology Dandelions on Mars. And I love Heartland!